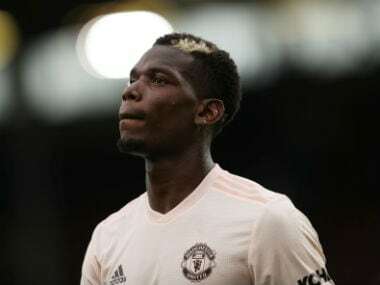 Manchester United’s fall from grace since the retirement of Sir Alex Ferguson continued as the Red Devils fell to a tame 3-1 defeat at the hands of Liverpool at Anfield. 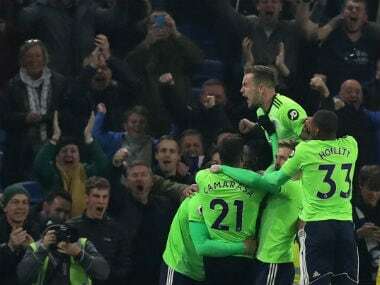 The result leaves them 19 points behind their arch-rivals, who reassumed top spot in the Premier League after the victory. Despite hiring Jose Mourinho – one of the most successful managers over the last decade – United have struggled to regain lost glory and find themselves with a mountain to climb just to get back into the coveted top four spots. The ongoing campaign has been especially difficult for United as they have already shipped in the exact number of goals they conceded in the whole of last campaign and we are still a couple of games away from Christmas. 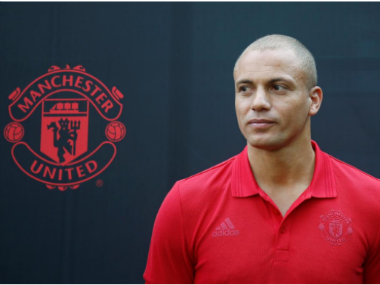 Former defender Wes Brown forecasted a tough evening for his former club at Anfield and United endured exactly that. 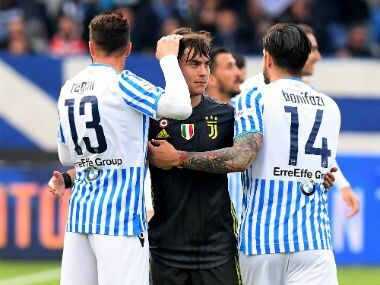 Speaking to Firstpost ahead of the game, Brown tried to assess what’s been ailing the United rearguard, and found the lack of steady defensive partnerships to be at the heart of the issues. “I think we all know the defenders can do better, but the real problem has been from the beginning of the season when United haven’t had players fit. So the manager has had to chop and change. It doesn’t help. I always feel two centre-halves if they are playing together, they do well and form the backbone of the team. At United, this has been a problem for a while and it’s hurt them,” Brown stated. Mourinho spoke on similar lines after the game against Liverpool, calling some his players “permanently injured”. "We have lots of players that I could consider 'injury-prones', because some of our players are always injured. And it's not with me, it was before me. If you look to the stats with Mr Van Gaal, and before him with David (Moyes), that period there were players that were permanently injured. When you are permanently injured, physicality is difficult to get,” the Portuguese manager bemoaned. Brown felt United’s injury woes and lack of consistent performers in defence have hampered the growth of the likes of Chris Smalling, who he felt has missed out on benefits of playing in a steady defensive partnership. “I think Chris is a good player. He was there when I was there and he has learnt from some of the best. I feel it’s nice to have a settled pairing so that you work off each other, you know what each other is going to do, and you learn from that and get better. Chris has missed that in the last few years at United and that’s sort of hampered him,” the Englishman added lamenting the injuries suffered by Phil Jones, who he saw as the ideal man to forge a solid centre-back partnership with Smalling. Brown however, feels neither Mourinho nor his style of play, which is different to what the Red Devils have been used to playing with, are at the heart of United’s problems this season. “Every manager that comes in always has a different style. Jose’s style is different from what we had under Sir Alex, but as a player it doesn’t mean anything. If a manager prefers a certain style, the players have to adapt and perform. As individuals the players have to give their best,” Brown said. “Jose Mourinho has won a lot of trophies. He has done it everywhere he’s gone. I think there are other things that are hampering United at the moment. Silly mistakes. There have been quite a lot of them. Individual errors. There used to be one every 5-6 games, but there seems to be quite a lot. That’s down to concentration. I don’t think it’s the style of play,” he added. 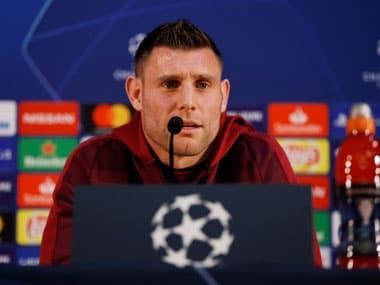 Brown who spent 15 years at Old Trafford, feels United have to take it game by game and not think too far ahead in order to find some form and string together a run of positive results. “United need to keep on winning games. They need to just focus on the next game and not look too ahead. Hopefully, when every player is fit, it would give the manager more options. At the moment we just need to show passion and determination to get out of this difficult period. In the end, anything can happen and United have the quality to make an impact,” he signed off by saying.